Mike is a finance professional with private equity fund management and investment banking experience, that has been active in renewable energy project finance, asset management, and deal advisory since 2009, when he co-founded SDL Solar (www.sdlsolar.com) an affiliate of Emel Solar. 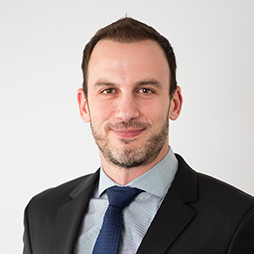 After leading successful solar project developments in the United Kingdom, the United States, Greece, Bulgaria, and several emerging markets, Mike has gained extensive experience structuring, financing and operating large-scale solar PV project portfolios. Prior to co-founding SDL Solar, Mike was a Vice President at Ramius Capital Group, a hedge fund with approximately $13 billion in capital under management located in New York City, where he managed real estate private equity funds and mezzanine debt funds in excess of $1.7 billion. Before this, Mike was an investment banking analyst at Wachovia Securities with over $1.14 billion dollars of commercial real estate transactional experience. Mike graduated from the University of Virginia’s McIntire School of Commerce in 2002 with a degree in Finance and International Business. 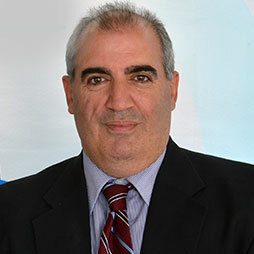 Manny is a Certified Public Accountant with over 28 years of experience as a CPA and entrepreneur. 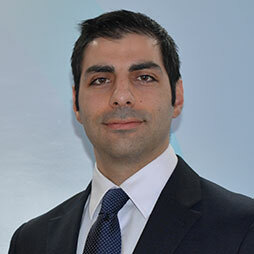 Mr. Sakellakis has significant experience in corporate management, finance, administration, private financing, and leasing. He has been integrally involved in many investment fundraisings, including public and private offerings, among others. For the past 16 years, he has been active with various companies in the field of renewable energy. Mr. Sakellakis is a founding member of SDL Solar and Elumis and has been involved in the development of over 500 MWs of solar projects worldwide. Mario has been active in the field of renewable energy since 2010, when he joined SDL Solar as a Project Manager. Mario grew into the role of the company’s General Manager and was integral to the development and financings of hundreds of MWs. He helped manage the company’s projects, commercial agreements, finances and internal procedures. Prior to SDL Solar, Mr. Magriplis was the Financial Controller of WEM Lines SA, a large shipping company based in Athens, Greece. At WEM he controlled over €100M in long-term and current liabilities and managed over €20M in liquid assets invested in expansion projects, time deposits and financial products.